A Federal IT industry advocacy group today published a six-step plan to reform the government’s cloud security certification process known as the Federal Risk and Authorization Management Program (FedRAMP)—a process that many say is fundamentally broken. 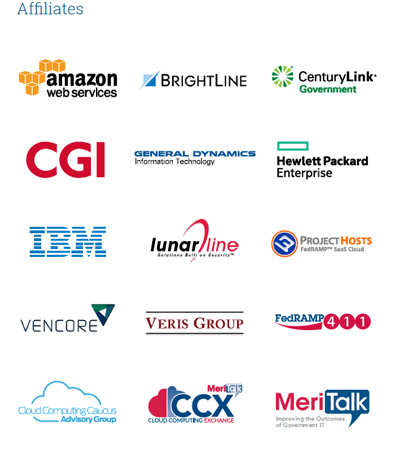 The position paper is the result of seven months of collaboration between members of the FedRAMP Fast Forward industry group, including cloud service providers (CSPs), third-party assessment organizations (3PAOs), Federal agencies, and officials from Capitol Hill. MeriTalk has participated in those meetings. Launched in 2011, the goal of FedRAMP was to standardize the government’s approach to conducting security assessments, authorizations, and continuous monitoring for cloud services. But government agencies and CSPs have voiced concerns in recent years about the efficiency of the program, as well as the perceived lack of effectiveness and transparency. “The real promise of FedRAMP—embodied in the “certify once, use many times” framework—has been jeopardized by what has become a costly and time-consuming process that lacks transparency and accountability,” the paper states. Two years ago, the prevailing wisdom held that the time and cost for industry to obtain a FedRAMP Authority to Operate (ATO) was nine months and $250,000. Today, those figures can reach as as high as two years and $4 million to $5 million, according to the Cloud Computing Caucus Annual Report. The increasing costs and lack of transparency into why some succeed in obtaining an ATO and others fail have led to significant fears that the FedRAMP program could have a negative impact on cloud adoption throughout the Federal government. Just two weeks after being briefed privately on the content of the Fix FedRAMP paper, FedRAMP Director Matt Goodrich posted a blog Jan. 20 in which he promised action on various industry concerns. “We’re taking your feedback to heart. During the coming weeks and months, we’ll be making some major changes based on your feedback,” Goodrich wrote. “Things are going to happen quickly,” he said. Download the Fix FedRAMP position paper here. FedRAMP Fast Forward Industry Advisory Group affiliates.